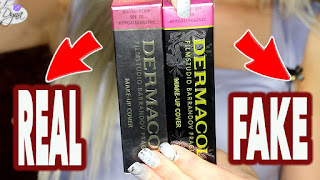 Review & swatch!!! Accessorize Nail Polish in Mermaid !! I have another post today!! This is seriously the bomb.. I only applied 2 coats..
A pretty sky blue with blue, gold and green glitter!! I seriously love this shade!! I was quite amazed with the staying power. Barely any chipping for a week. And I didn't even use a top coat. This seriously stained my nails. I know I know - I should have worn a base coat. But if you're like me and you just splash your nail polish on..
Trust me don't skip the base coat over here! I really love that color! just signed myself up to your blog and it is really pretty!! nice prizes too! !i love nail polish and this looks awesomeee!!! !